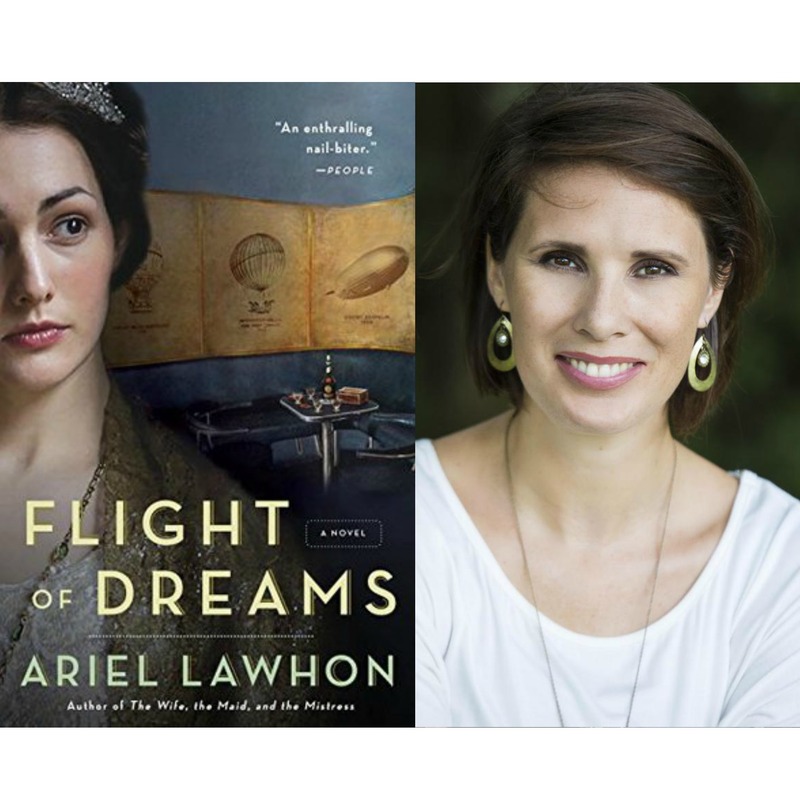 From a dazzling new voice in historical fiction, Flight of Dreams is a suspenseful, heart-wrenching novel that brings the fateful voyage of the Hindenburg to life. On the evening of May 3rd, 1937, ninety-seven people board the Hindenburg for its final, doomed flight. Among them are a frightened stewardess who is not what she seems; the steadfast navigator determined to win her heart; a naive cabin boy eager to earn a permanent position; an impetuous journalist who has been blacklisted in her native Germany; and an enigmatic American businessman with a score to settle. Over the course of three champagne-soaked days, their lies, fears, agendas, and hopes for the future will be revealed—and one in their party will set a plot in motion that will have devastating consequences for them all.